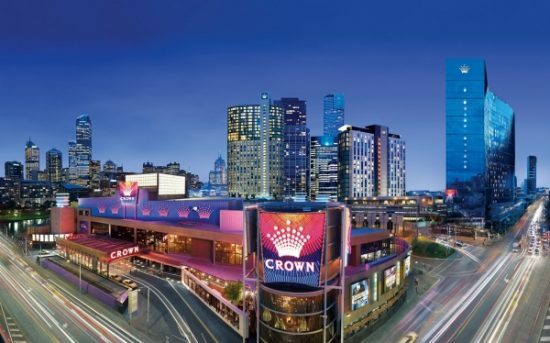 Crown Resort, one of the biggest players in the Australian gambling industry, has accepted that they are in talks over a takeover offer from US-based gambling and hospitality giant Wynn Resorts. It is estimated that the deal could be worth US $7 billion. Sydney-based Crown Resorts owns casinos in Melbourne and Perth. The company is also developing another resort in the city; the new project is still in the early stages of development. Reports suggest that Wynn Resorts had proposed both cash and share buyout at A$14.75 per share, for a total value of A$10 billion (US$7.1 billion). Following the confirmation of the discussions over the merger, the share market welcomed the news as Crown share surged by 24.85 percent to A$14.37 on Tuesday. Crown Resorts has been restructuring its business operations for the past few years. Wynn Resorts is a big shot in the global hospitality and gambling industry, and they own and operate casinos and resorts in Macau and Las Vegas.